Fangirls, I bought this book with the intention of reading it on the train to or from Florida, but that did not happen. The day I bought it, I started reading, and didn’t want to stop. It was an interesting book; kind of similar to John Green’s style with friendship and death, but still different. The book follows Greg Gaines and his friend Earl as Greg’s mother forces him to re-become friends with Rachel Kushner, a girl who was just diagnosed with leukemia. It’s an interesting point of view; Greg tells the story in first person narrative, and is constantly berating himself. He breaks the fourth wall through the entire book to tell readers that a paragraph is bad, or a chapter is bad, or basically that the whole book is bad. All I want to do is compare it to The Fault in our Stars, because that’s where Me and Earl and the Dying Girl overlaps with Green’s writing the most. A boy and his dying girlfriend. Except, it’s not. Rachel and Greg don’t actually date; they just spend a lot of time together. And they don’t fall in love. Greg warns readers at the beginning of the book that they won’t fall in love, but I was still sort of expecting them to. But they didn’t. And that’s not a bad thing. I don’t want to give too much of the book away, because I do recommend it. It’s interesting, and though the theme is very John Green, the writing and book are very much not. It was refreshing to read less of a “happy ending” that many YA novels give you, but I’m not going to continue with details. 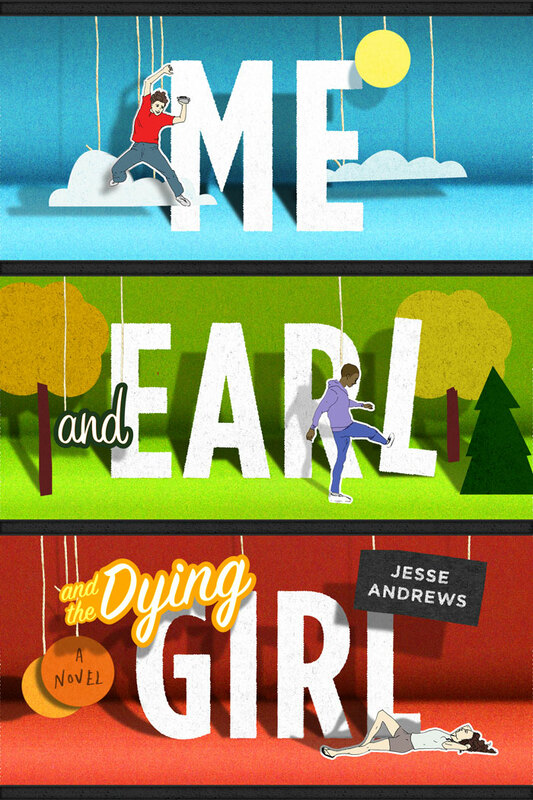 So check out Me and Earl and the Dying Girl, Fangirls, because it’s interesting and weird and just do it.